These black pioneers in a variety of fields, from politics to music, science to sports include the more famous, like actor/singer Sammy Davis, Jr., and more obscure historic figures such as actress “Butterfly” McQueen and Army Air Corps pilot Wendell Pruitt. Born in 1878, Taylor became a champion cyclist while enduring extreme racism. Barred from races in the South, even when he was allowed to ride, white competitors either refused to ride with him or worked to box him in, while spectators threw ice and nails at him. In these racially fractured days Watson’s album project seems very timely. 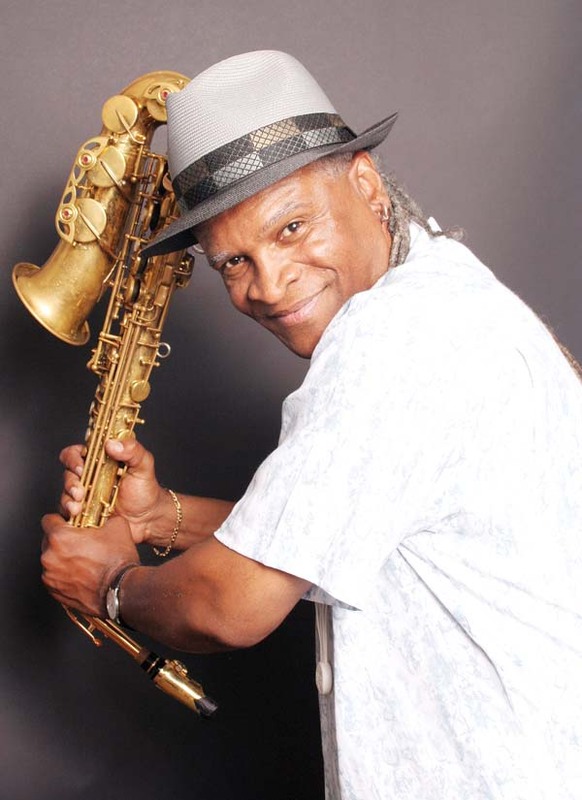 A professor of jazz studies at the University of Missouri-Kansas City and a former musical director of Art Blakey’s legendary Jazz Messengers, the revered saxophonist has worked with many lights of jazz, including drummers Max Roach and Louis Hayes, fellow saxophonists George Coleman and Branford Marsalis, and trumpeter Wynton Marsalis. Growing up in a musical family in Kansas City, Mo., Watson’s father played saxophone in church. But no jazz was played in his home. Attending the University of Miami, his classmates included the late bassist Jaco Pastorius, Bruce Hornsby and guitarist Pat Metheny. After graduating, he was snapped up by legendary drummer Art Blakey in 1977 to play with the Jazz Messengers, which was known as the ultimate “postgraduate school” for ambitious young players. It was Blakey who encouraged him to find his own voice on sax and not just imitate Charlie Parker. Watson has been praised as the Charlie Parker of the 21st century. Last year Watson was excited to meet President Obama at a special concert at the White House, celebrating the fifth annual International Jazz Day. Other legends performing there included Chick Corea, Aretha Franklin, Herbie Hancock, John McLaughlin and Pat Metheny. 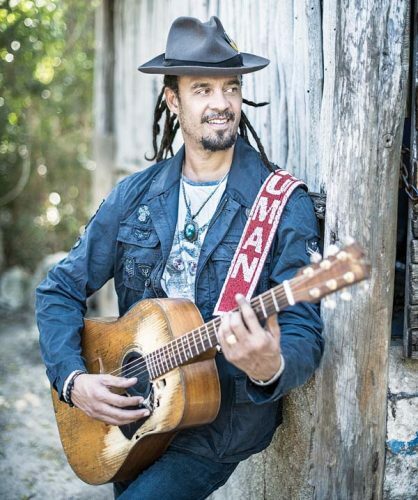 Heading to our island next week to play at the jazz and blues festival, Watson says he is looking forward to connecting with some of the other musicians. 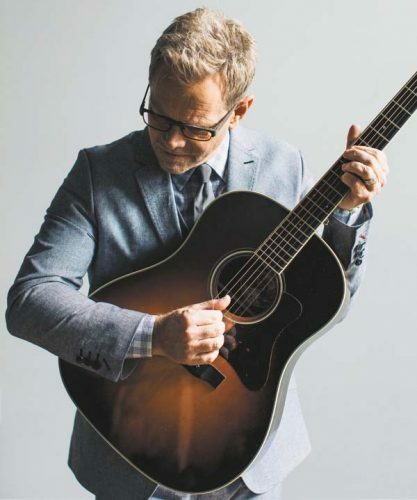 Watson will perform at the seventh annual Maui Jazz & Blues Festival on Sept. 8 at the Four Seasons Resort Maui at Wailea. 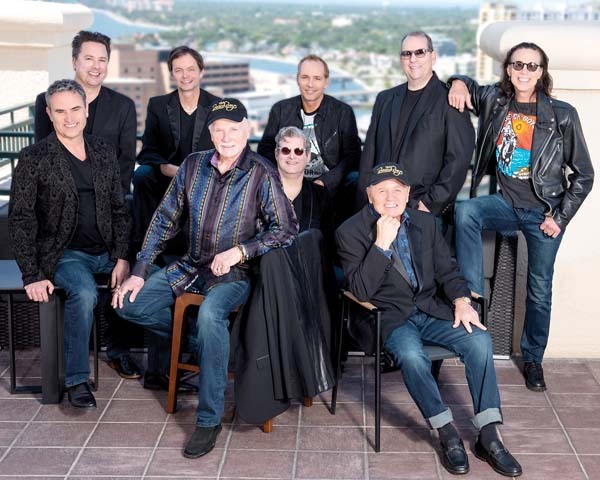 The lineup also includes jazz guitar virtuoso Haque, Grammy winning Cajun accordionist Jo-El Sonnier, blues musician Jimmy D. Lane, saxophonist Javon Jackson, saxophonist Rock Hendricks, guitarist Benny Uyetake and the Jazz Alley TV Trio. Beginning at 6 p.m. the event will include five stations of gourmet cuisine. Cost is $150 per person for music and food with limited seating available, or $2,000 for a VIP table of 10. 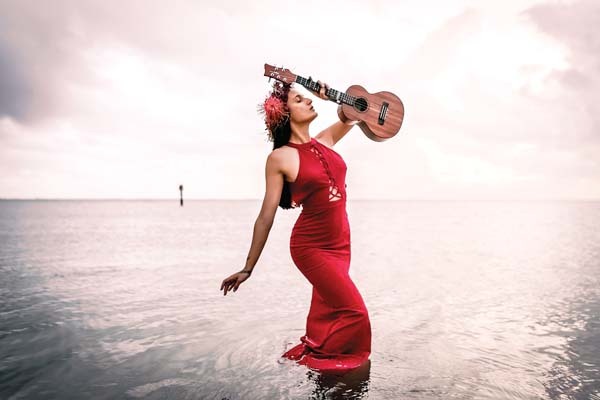 A Hana Hou Jazzfest encore dinner will be held from 6 to 9 p.m. on Sept. 9 at DUO Steak & Seafood Restaurant at the Four Seasons featuring festival artists. Call 874-2201 for reservations. Live jazz and blues will also be featured at Ferraro’s Bar e Ristorante and the Lobby Bar until 11 p.m.
A Jazzfest kickoff sneak peek with some of the musicians will be held from 4 to 6 p.m. Sept. 7 at Duke’s Beach House in Kaanapali, and a sunset Jazzfest dinner will be held from 6 p.m. at the Hula Grill with the artists. 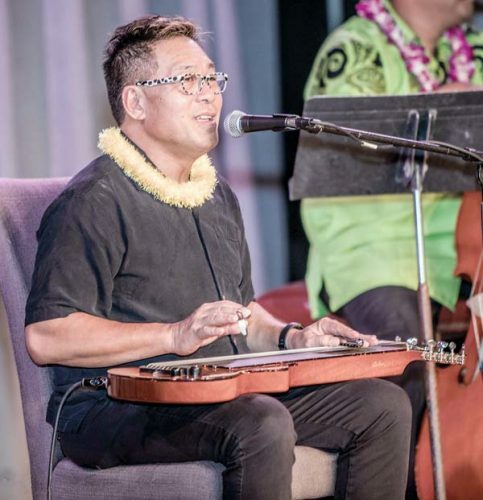 As part of the festival, live jazz will be presented from 5 to 7 p.m. Monday through Wednesday at Japengo Restaurant at the Hyatt Regency Maui Resort and Spa in Kaanapali. More information and tickets are available at www.mauijazz- andbluesfestival.com. For special festival room reservations, call (888) 609-3237. Praised by Contemporary Fusion Magazine as, “one of the most beautiful piano works in the last five years,” the recording features improvised solo pieces. It’s No. 1 on Amazon’s New Age chart. “These all-improvised musical excerpts are from some intimate sessions recorded starting when I moved back to Maui in May of 2016,” Kater explains. 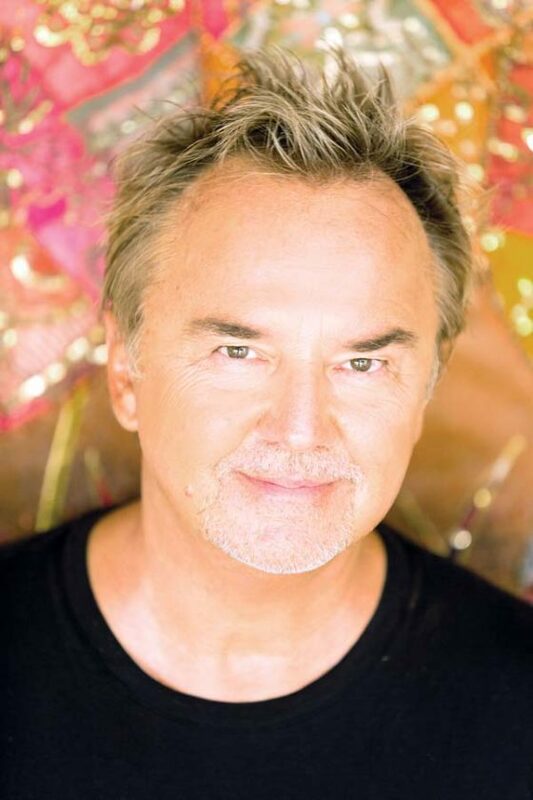 Kater has released more than 60 critically acclaimed CDs and has scored the music for many TV and film productions. 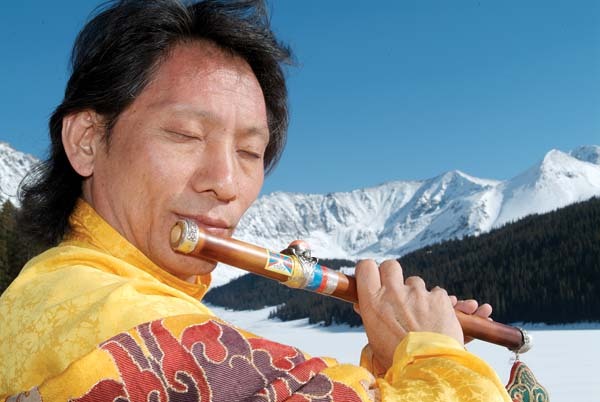 He recently performed in concert on Maui with acclaimed Native American flutist R. Carlos Nakai.